Dell Technologies World conference breaks records, educating and entertaining 14,000 in Las Vegas. 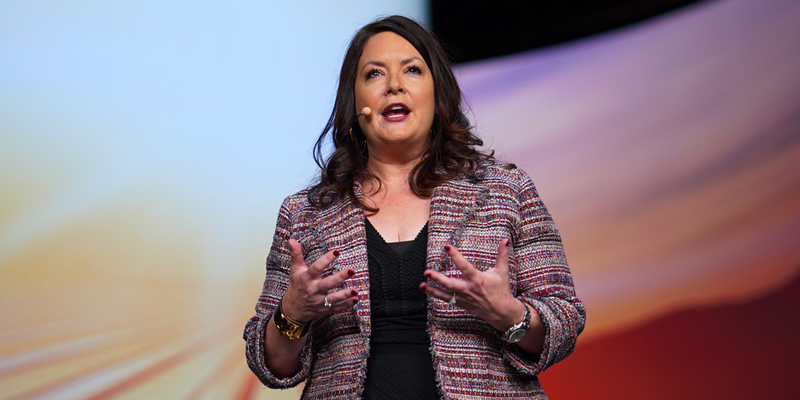 Dell hit the jackpot last week, hosting a record-setting 14,000 attendees (and an additional 35,000 via live streaming) at the first annual Dell Technologies World conference in Las Vegas. In the midst of the Venetian Hotel’s ringing slot machines and faux-Italian arches, customers, press and analysts from around the globe experienced a wealth of new ideas and state-of-the-art tech. The event was massive, and from a Commercial Client Solutions perspective, it gave us a golden opportunity to join in important conversations about artificial intelligence (AI), the future of work, and the changing scope of digital security. We celebrated a new portfolio of commercial PCs announced just last week, in addition to commemorating the 25th anniversary of OptiPlex desktops. We also spent time engaging with customers and experts in deeper ways during specialized thought leadership technical track sessions. On the expo floor, we featured our latest and most innovative products and solutions purposefully designed to keep workers productive. Visitors explored new realities with experiential activations including virtual reality (VR), augmented reality (AR) and AI. Mike Libecki, National Geographic Adventurer and VR filmmaker exhibited his documentaries in 360 degrees. 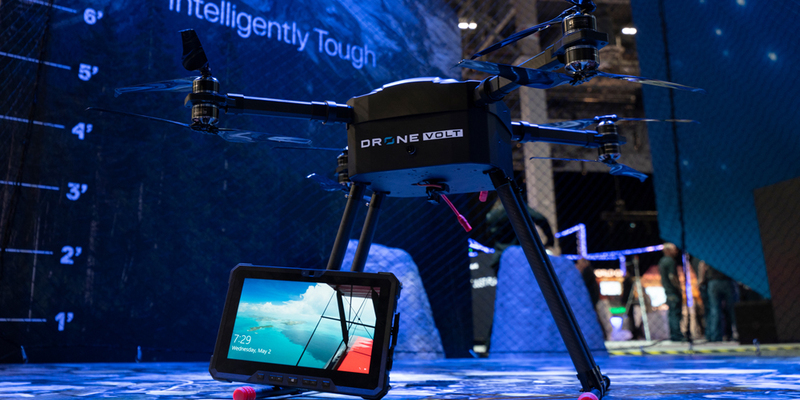 Amateur pilots flew drones through an obstacle course and dropped impressively resilient Latitude Rugged tablets from varying heights. On the opposite end of the convention center, a vertical crop display by AeroFarms provided a glimpse of the future of farming. Organizations like AeroFarms are an important part of Dell’s focus on thoughtful progress. We’re committed to a circular economy, a sustainable product lifecycle, and promoting promise and possibilities for people in every region of the world. …now is the time where big data, blockchain and emerging technologies will combine for real transformation. But beyond the main event, in a plethora of sessions around the hotel, in-depth discussions about the future of tech and work took place. The biggest buzz of the week belonged to AI and machine learning, which seemed to come up in some form or another on every panel. Most experts seemed optimistic that AI can work with a new generation of educated workers, rather than replace them. New performance optimization programs are already saving battery life and utilizing processing power in smarter ways. Now, AI-assisted innovations are learning how individual users work. “It can save five minutes by predicting my habits. That’s going to be the key to being more flexible and productive,” Parker said. Another huge talking point at the conference revolved around remote working. New freedoms provided by lighter, more powerful tech and ubiquitous Wi-Fi have radically changed where and when we work. While this brings up a number of security and logistical issues for today’s companies, it also has benefits. 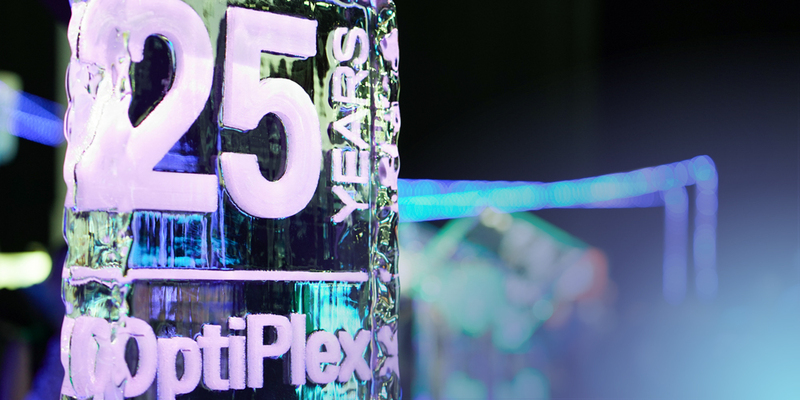 Freshly unveiled products like new Latitude laptops, Precision mobile workstations with built-in AI and Wyse 5070 thin client made big splashes at the conference, but among employees and desktop enthusiasts, the biggest fanfare was for OptiPlex’s 25th anniversary. 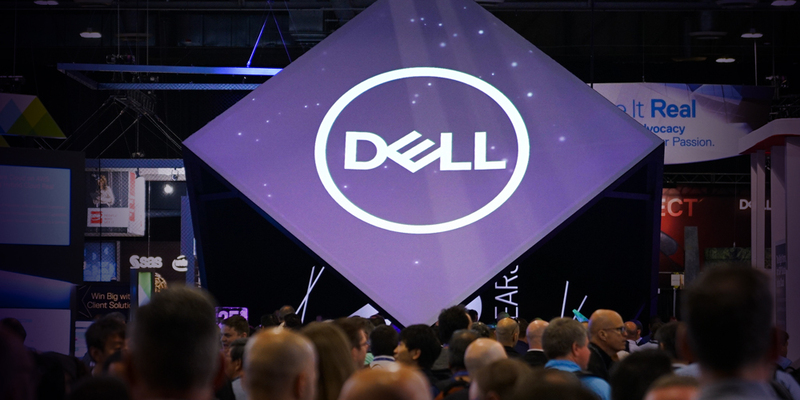 After four days of interaction and exploration, attendees left with a refreshed view of Dell.